An age-related change of the retina that can cause blurriness, distortion, or a gray spot in one’s central vision, this condition can be seen in up to 30 percent of people over the age of fifty. It is hereditary and more common in women and patients with blue irises. Smoking is a major risk factor. There are two types of AMD, each with very distinct features. Dry AMD evolves slowly over many years with gradual degenerative changes of the central retina, while wet AMD may progress quickly over days or weeks. Features of the wet form include bleeding or fluid collection, both of which arise from an abnormal growth of blood vessels underneath the retina. 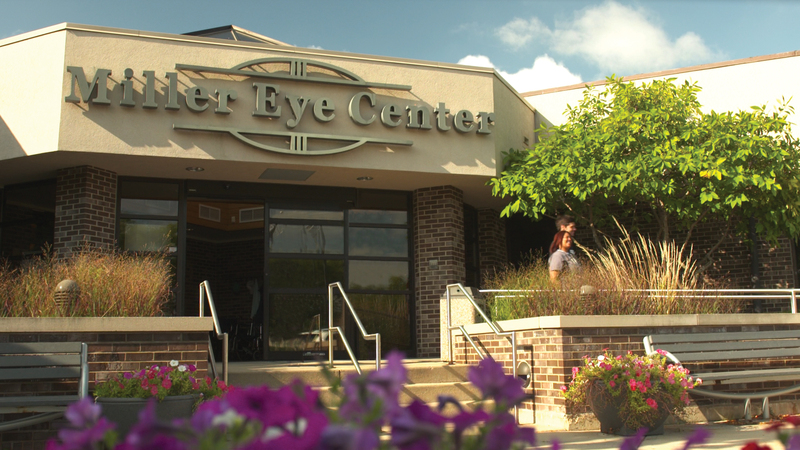 In the early stages, macular degeneration is best diagnosed by your physician during a dilated examination. As it increases in severity the patient may notice distortion in her vision that hampers her reading. A checkerboard called the Amsler Grid can make it easier for a patient to detect early damage to their macula. Your physician may run a number of tests, including optical coherence tomography and flourescein angiography. Wet AMD can be treated with injections of medication that can stabilize vision in most patients and improve vision in some. Laser is occasionally used to treat patients resistant to medications. In patients with dry AMD, a proven combination of high-dose vitamins and antioxidants can reduce the rate of progression. Frequent monitoring of both types of macular degeneration has been found significantly effective in reducing the rate of blindness. How important is it to be screened for Macular Degeneration? Screening Helps in Early Detection Screening for glaucoma is very important and the best way to detect the early onset of the disease. 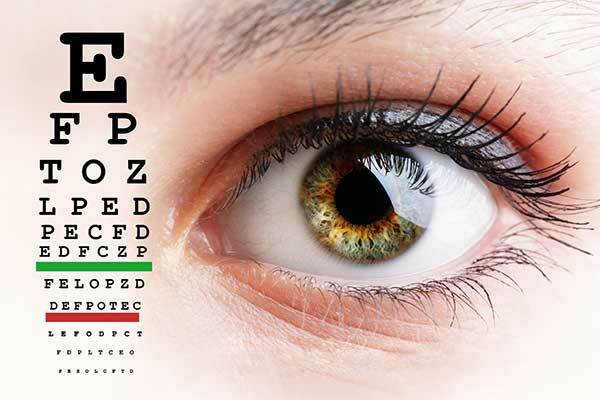 Our optometrists and ophthalmologists can easily detect the symptoms-even before you experience any change in vision-by conducting a comprehensive and painless eye exam. Regular eye examinations are extremely important. Do Vitamins and Minerals help in the treatment of Macular Degeneration? Two major studies, named AREDs I and AREDs II have shown that high doses of vitamins and antioxidant minerals can reduce the risk of progressing macular degeneration. The nutrients under investigation include vitamin C, vitamin E, the “B” vitamins, lutein, selenium and zinc. A few studies have shown that people with lower blood levels of particular antioxidant nutrients have a greater likelihood of having macular degeneration. Recently several health food remedies have also become very popular among patients with macular degeneration. These include bilberry and St. John’s wort. There have been no formal studies of these supplements and no data to indicate any beneficial effect.